Limited first press 3-Panel Digipak CD. 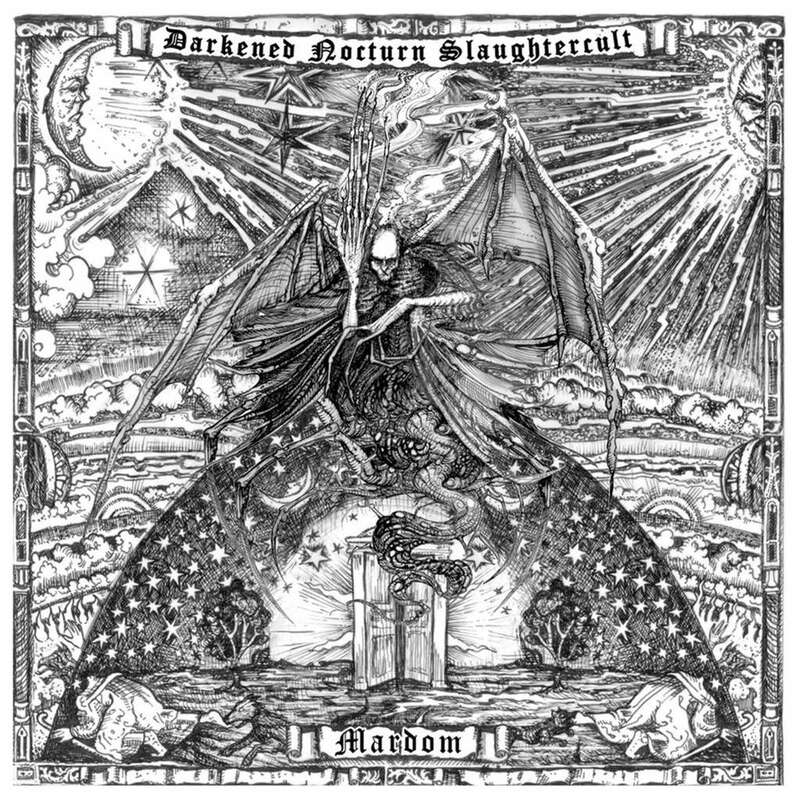 Tradition, soul, coldness, stubbornness: this expresses the characteristics and trademarks of DARKENED NOCTURN SLAUGHTERCULT, a band that has grown and matured in the course of its 22-year existence into a distinctive institution of German Black Metal. but "almost forgotten traditions are kept firmly", as the band itself clarifies.